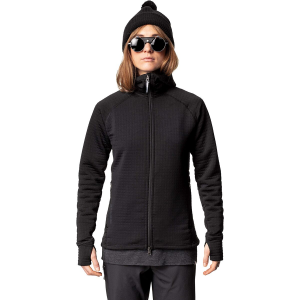 The Stoic Aspen Fleece Jacket adds a touch of toasty warmth to casual and active pursuits. 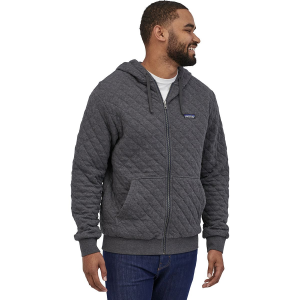 Built with a soft polyester construction, it helps trap your body heat during cool spring or fall days, and can be a stylish layering piece when temps drop. 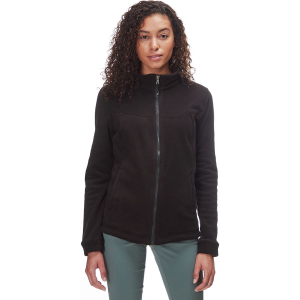 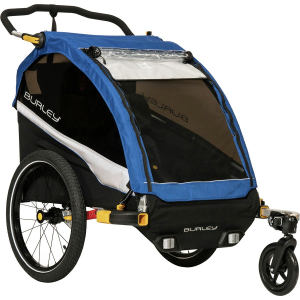 A shaped front yoke with princess seams keeps your style around town on point, and two hand pockets provide a snug place to stash cold hands or small essentials.